Cardiology Physicians, P.A. has begun a new endeavor of clinical research trials. Clinical research is the evaluation of the safety and efficacy of medicines and medical devices. These medications and devices are evaluated in trials for the possibility of general use in the healthcare system. These medicines and/or devices may ultimately be used in diagnosing, evaluating, treating or relieving symptoms of disease. Advancements in medical research have contributed significantly to the improvement in quality of life as well as longevity. These medical advancements, just in the last few generations, have significantly changed the human experience. Just a handful of advancements include vaccines, elimination of pandemics through antibiotics, blood pressure and cholesterol medications. Also included in these advancements are devices such as pacemakers, defibrillators, coronary stents and artificial joints. In recent years great improvements in robotic surgery have been achieved which significantly limits the size of the scars in the postoperative recovery patient. None of these advancements could be obtained without controlled clinical research trials, comprised of patient participation in a supervised setting. Clinical trials are usually done in phases. Typically a Phase 3 research trial of a medicine has already been through earlier stages with smaller trials. Additionally, Phase 3 trial medicines require approval by the Food and Drug Administration for continued testing. As well as the FDA, there are multiple review boards and ethics boards which have to “clear” the study to continue. Frequently Phase 3 trials are done in a blinded fashion. A blind trial allows a group of patients, after informed consent, to either receive study medicine or a placebo medication. Placebo, a pill containing no actual medicine, allows the researchers to compare safety and efficacy of patients on the trial medication against those who do not take the medication. Safety and efficacy are continually monitored during the study by your physician and by the sponsors of the trial, as well as the Food and Drug Administration. All of the costs associated with the trial, including the medicines and the visits to the physicians, are covered by the sponsor of the study. The sponsor could be a pharmaceutical company or an organization such as the National Institute of Health. A typical study can be a few months or even a few years. In some circumstances, patients are simply monitored with periodic visits to the physician for a physical assessment. Occasionally, blood testing is involved. Many of the patients who participate in clinical trials become quite interested in their progress, as well as the achievements of the overall trial. It is my experience, that patients frequently comment on how appreciative they are that someone has lead the way in previous trials for medicine they are now receiving. Overall, patients of clinical trials report back favorably feeling as though they have furthered the advancement of medicine. 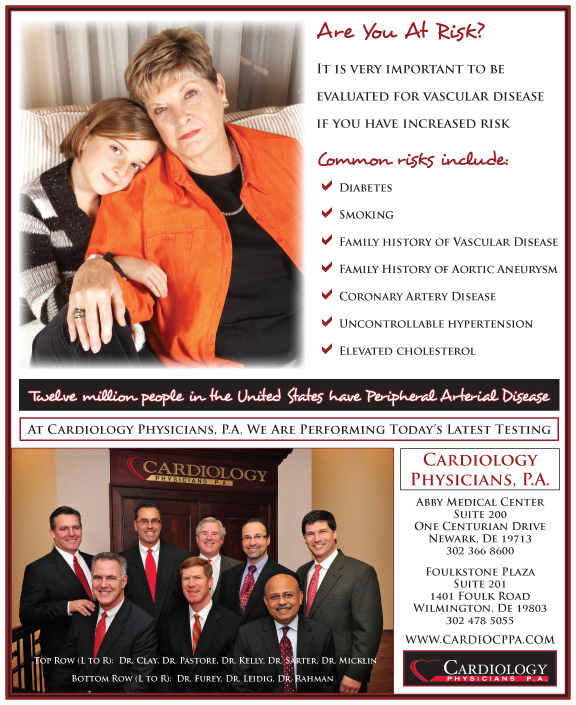 If you are interested in participating in Cardiology Physicians’ clinical trials, please feel free to ask a physician which trial you may qualify for. ← Previous Story What About Dentures? Next Story → What Does Obamacare Mean For MRI? NOTHING.